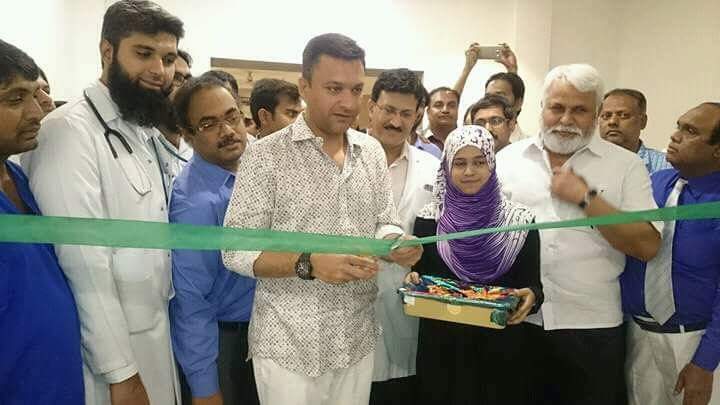 Hyderabad: All India Majlis-e-Ittehadul Muslimeen (AIMIM) floor leader Akbaruddin Owaisi today inaugurated dialysis out patient block at Princess Esra hospital, Charminar Road, Moghalpura. He also inspected the services and latest machineries provided by the hospitals to take care the patients. On this occasion other AIMIM senior leaders ‎Riyasat Nagar‬ Div. 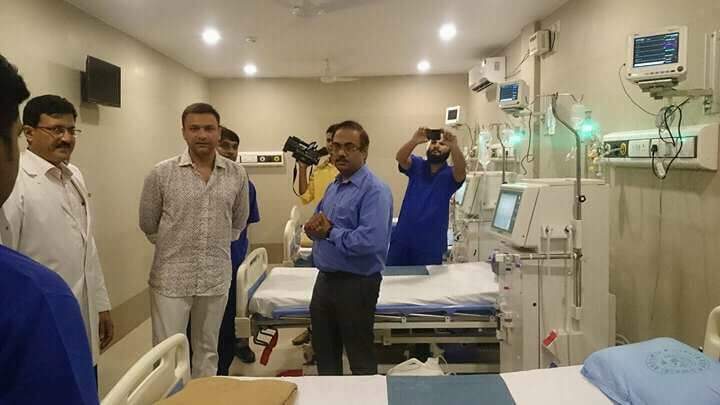 Corporator Mirza Saleem Baig, Ex-Corporator Samad Bin Abdad, Princess Esra hospital management team, senior doctors and other members were present with Akbaruddin Owaisi.